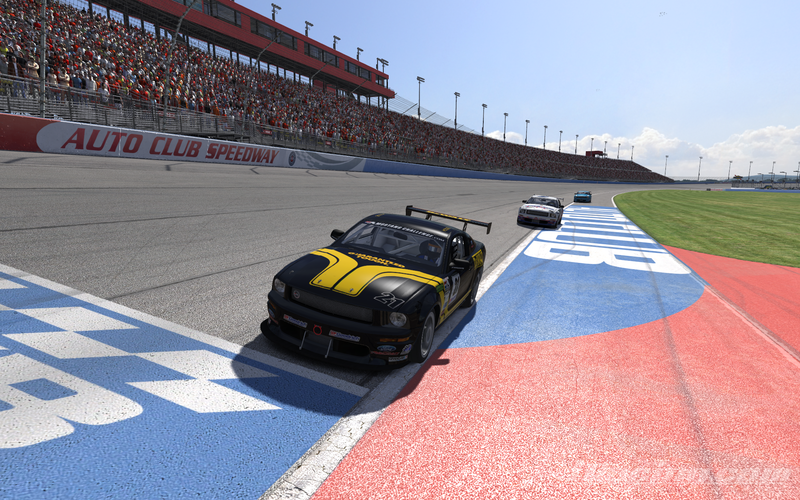 Event #2 in the 2015-D season was held at Auto Club Speedway yesterday. Matt Hoose took the win in race #3 over Ronald Henrie and Lowell Jewell. Race #4 was dominated by Michael Carter with Brad Spidle and Lowell Jewell on the podium. Hoose leads the championship standings followed by Spidle and Jewell. 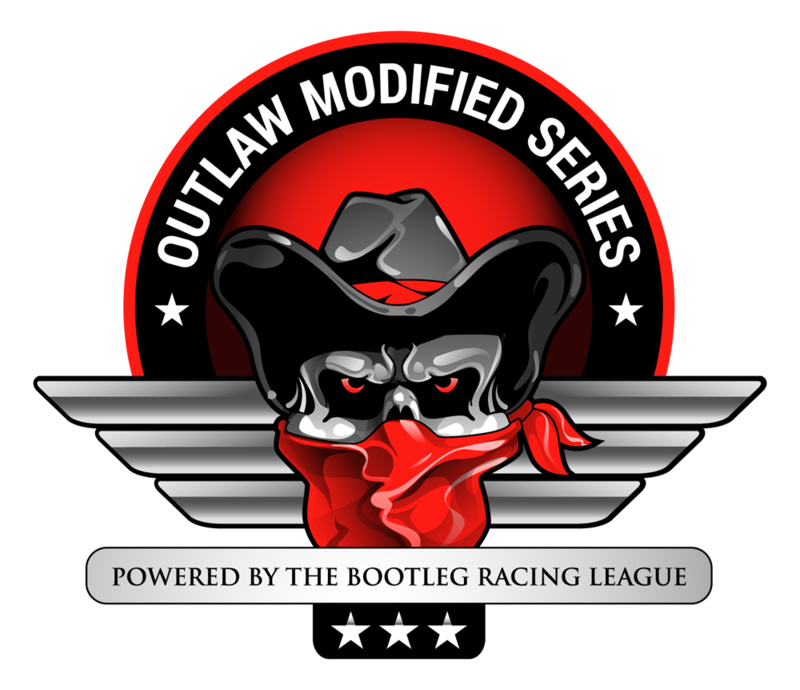 The series pays it’s first visit to Summit Point Raceway in the West Virginia mountains next weekend. 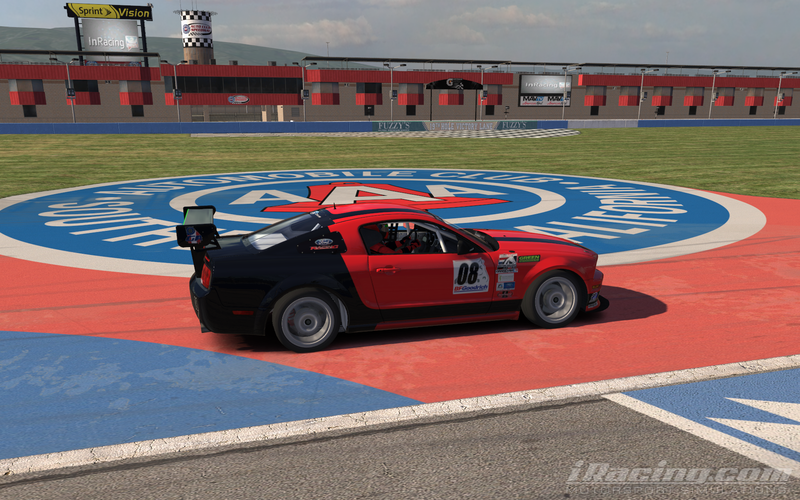 This entry was posted on Sunday, October 26th, 2014 at 10:41 am	and posted in Bootleg News, iRacing, Road Series. You can follow any responses to this entry through the RSS 2.0 feed.